Check out the current, as well as ALL the past TOOTERs below, everything you need to know about SHSAA in a handy newsletter. 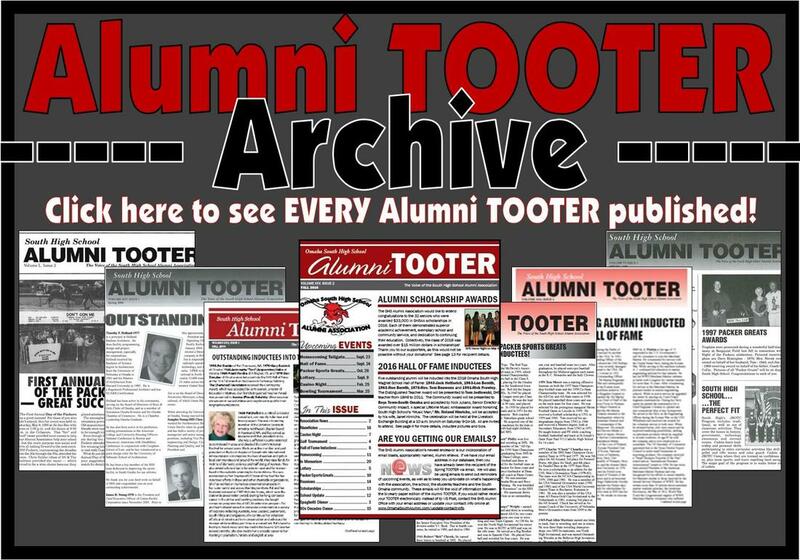 SHSAA supporters receive spring and fall issues of the Alumni TOOTER in the mail. If you would like to receive a current copy in the mail please support the SHSAA.